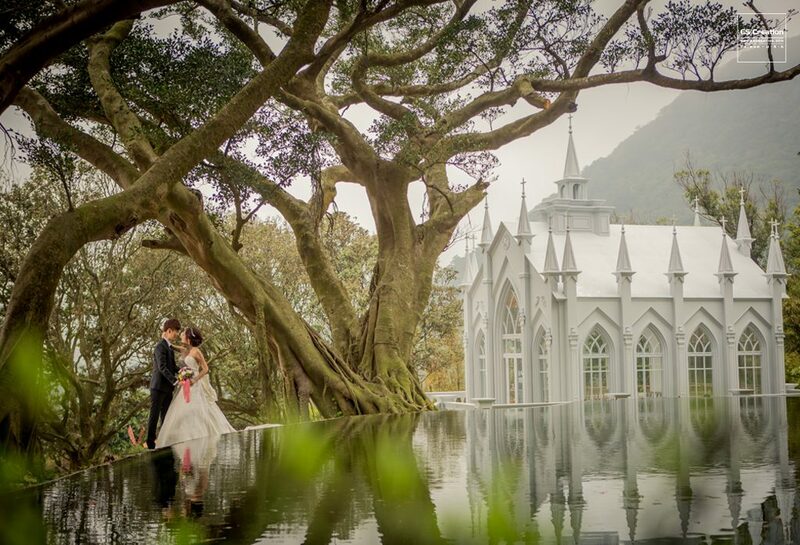 Taiwan overseas pre wedding photography is one of the most important locations we service our lovely couples. 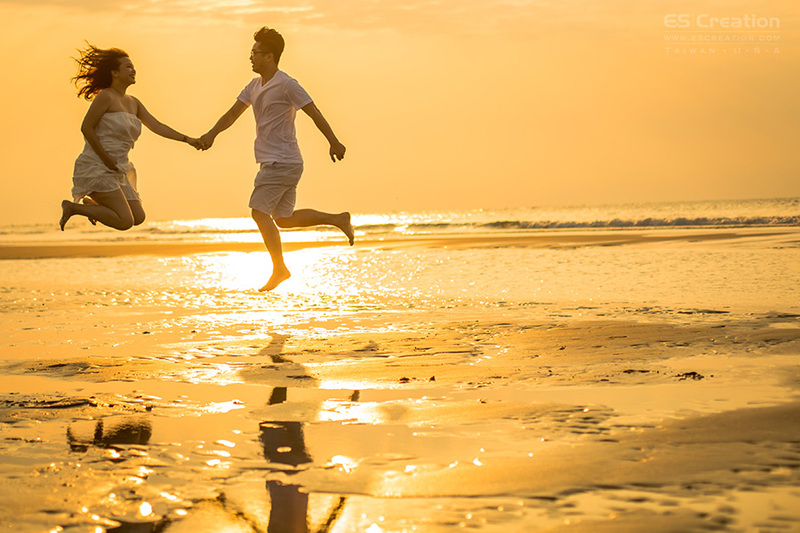 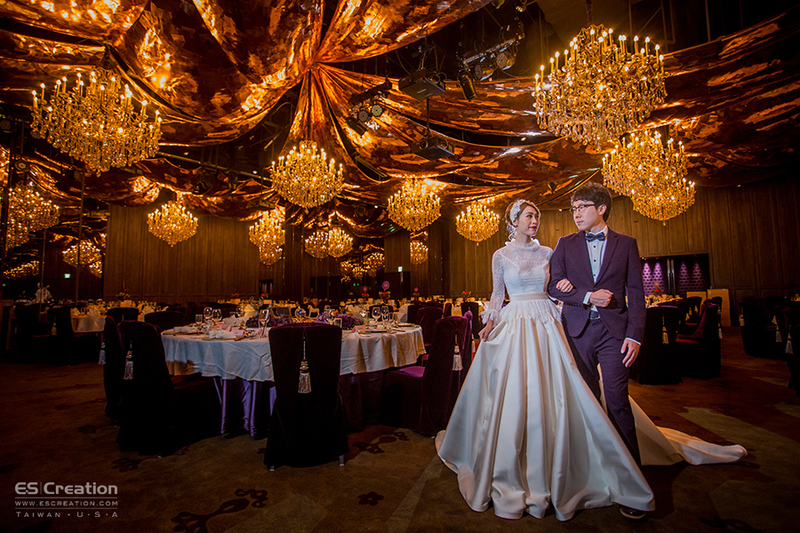 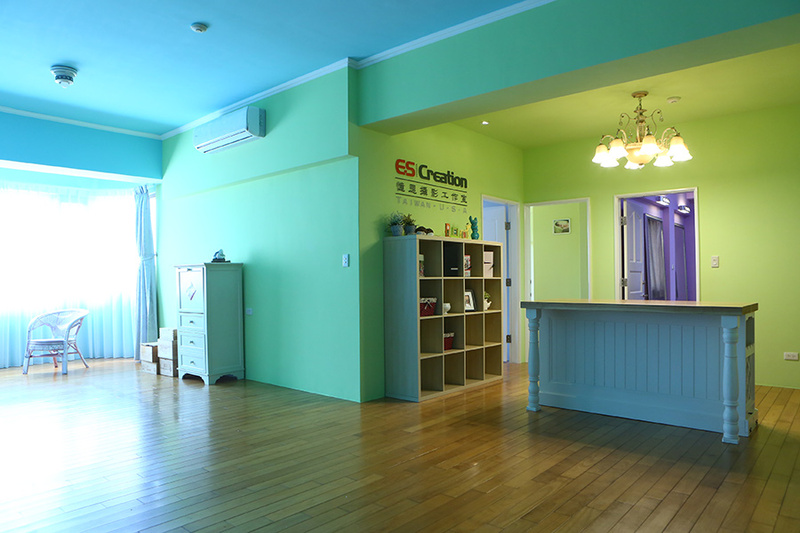 In our Taiwan Overseas Pre wedding Photography package, we offer one night stay in our Taiwan Studio. 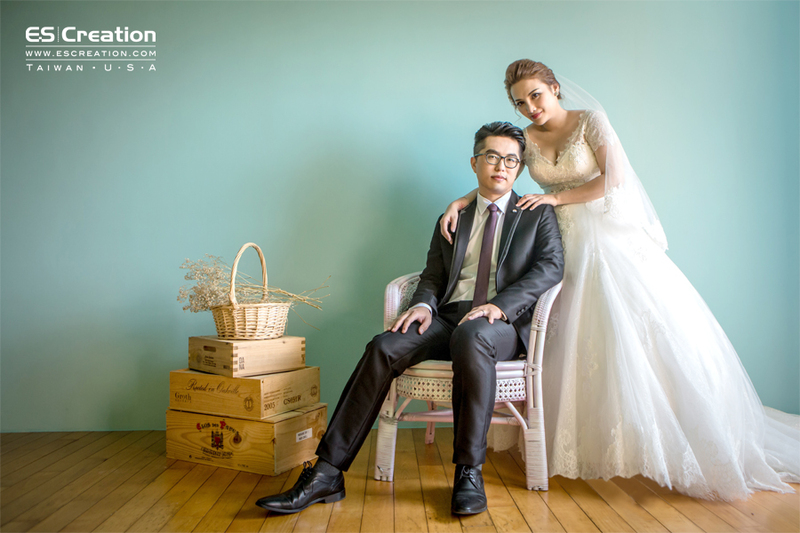 next day, our makeup artist and Photographer will meet you at studio.interested in our affordable price and our professional Taiwan photographer, check our Chinese website.